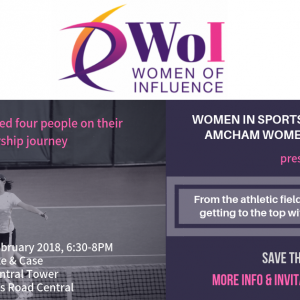 (English) WISE HK and WOI at AmCham co-organise a panel discussion that explores how sports can propel one’s career to the top. 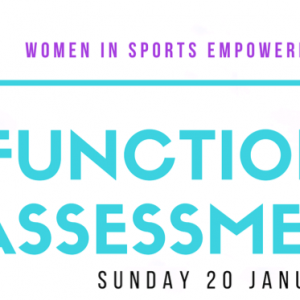 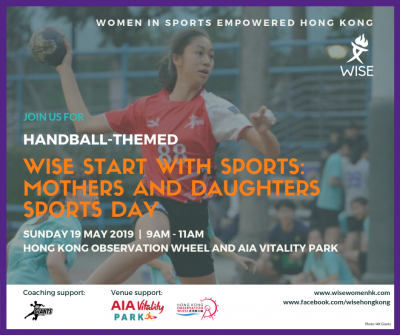 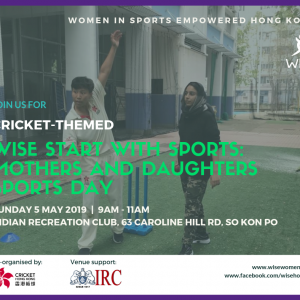 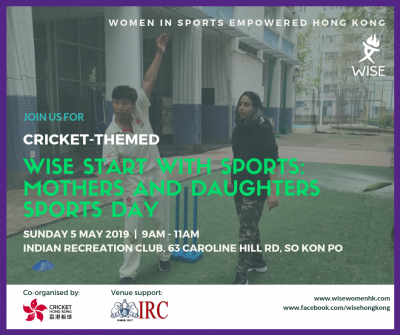 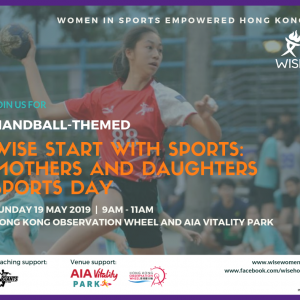 (English) WISE Start With Sports: Mothers & Daughters Functional Assessments Day! 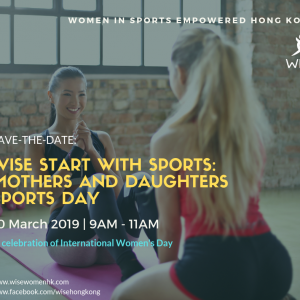 (English) Join WISE HK for mothers and daughters functional assessments!